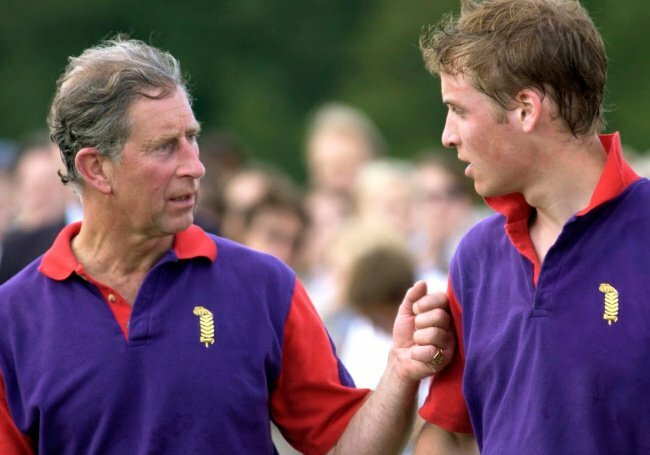 Prince William's furious rant at his dad, Prince Charles. "I hate you." Prince William's furious rant at his dad, Prince Charles. The details of Prince Charles’ tumultuous relationship with Princess Diana are well-documented. But what you might not have read about is how the breakdown of their marriage affected their eldest son, Prince William. According to the Express, royal author Katie Nicholl reveals in her 2010 book “William and Harry” that the couple’s heated arguments took their toll on the young prince, causing him to lash out. “He could not bear to hear his parents bicker any longer,” Nicholl wrote. He then reportedly stormed out of the room, slamming the door behind him. Watch: Prince William and Prince Harry talk about their mother. Post continues after audio. According to Nicholl, William “had been aware for some time that his parents were not happy”. Nicholl also reported that William’s younger brother Harry was more “sensitive and withdrawn” when it came to dealing with the couple’s issues. Prince William was born in 1982, the year after his parent’s married. The royal couple eventually split in 1992 and got divorced in 1996 on advice from the Queen.